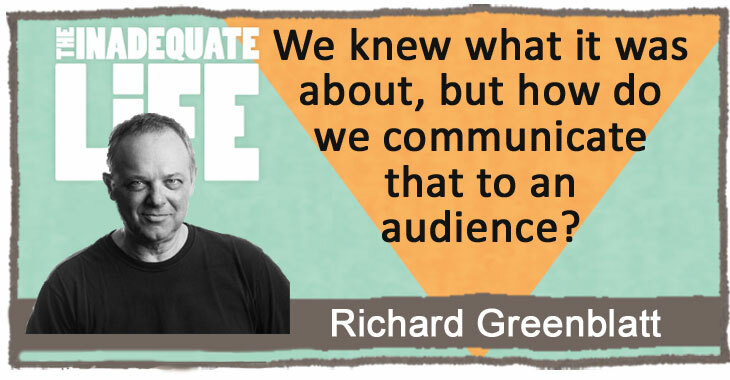 Richard Greenblatt is a much in demand playwright, director and dramaturge, working with some of Canada’s top creative minds, helping them through the creative process. Greenblatt co-wrote, and starred in, “Two Pianos Four Hands” one of Canada’s most successful theatre productions ever. It’s played in over 175 different theatres throughout North America, Europe, Asia, Australia/New Zealand and South Africa. Check out episodes that also mention director, New York, Playwrights, Tarragon Theatre.